18K White Gold Heart Pendant With 18" Necklace Only $4.99 Shipped! You are here: Home / Great Deals / Christmas Deals / 18K White Gold Heart Pendant With 18″ Necklace Only $4.99 Shipped! 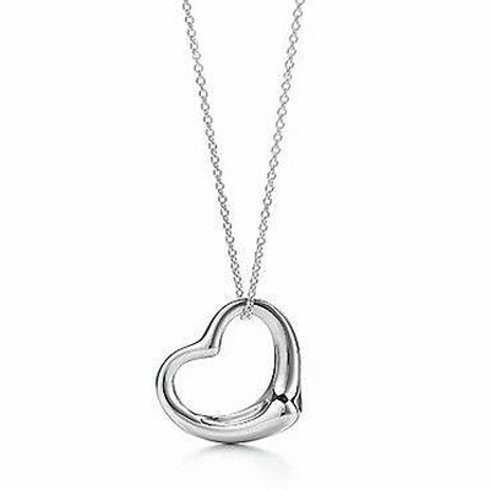 18K White Gold Heart Pendant With 18″ Necklace Only $4.99 Shipped! This would make a lovely holiday gift! Order the 18K White Gold Heart Pendant With 18″ Necklace for Only $4.99 Shipped!